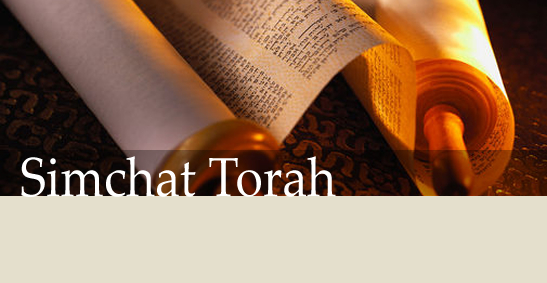 Simchat Torah "Rejoicing of the Torah" is the day on which we conclude, and begin anew, the annual Torah reading cycle. The event is marked with great rejoicing and festivity. All Night Dance-a-thon and Horah with the Torah, meet new friends and enjoy a buffet Holiday dinner.